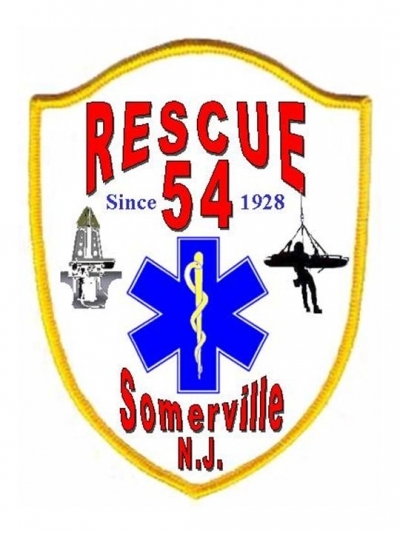 The First Aid and Rescue Squad of Somerville NJ Inc.
Somerville Rescue responded to a vehicle versus a building in Somerville. WELCOME TO THE HOME OF THE SOMERVILLE RESCUE SQUAD. PROUDLY SERVING THE BOROUGHS OF SOMERVILLE AND RARITAN! As the oldest inland rescue squad in New Jersey and one of the oldest VOLUNTEER emergency medical service organizations in the United States we have a proud tradition of service to citizens, businesses, and government that call Somerville and Raritan home. This proud tradition of service is continued today by our members. They come from all walks of life but share a common sense of duty, dedication and teamwork. They put themselves on the line every day to aid and protect their neighbors and community. As an independent not-for-profit organization, DONATIONS ARE WELCOME and can be accomplished by clicking on the donations tab on the left. This site has been viewed 114,988 times.